The new fixed-mintage coin, which features a reverse proof finish, brings together the commemorative and bullion coin programs of the Mint. It can truly be a great addition for many savings portfolios or coin collections. Approved for placement in a Precious Metals IRA. The gold coin features a beautiful reverse proof finish on a brilliant relief against a frosted background. 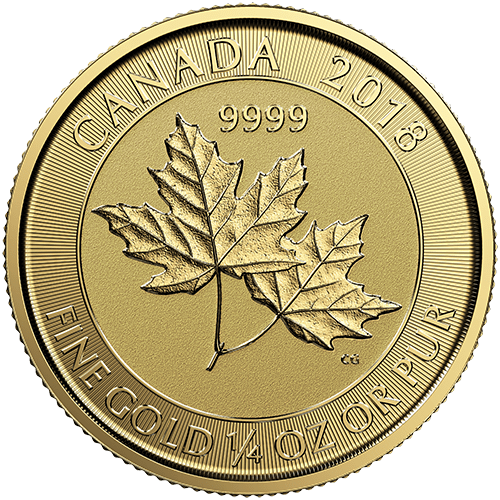 Contains two unique features for cutting-edge security in the coin field, which includes precise radial lines and a micro engraved laser maple leaf.A striking addition to any portfolio of coins. A striking addition to any portfolio of coins. 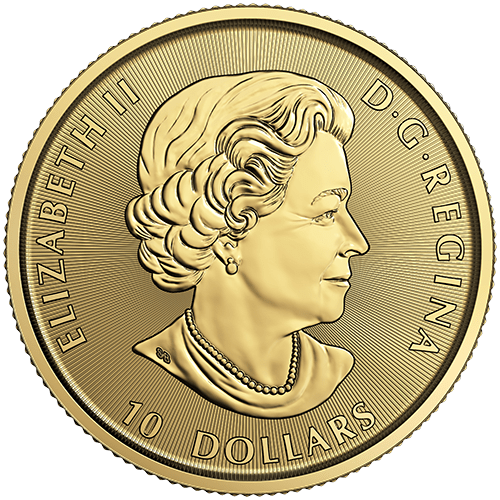 Has a unique 1/4 oz weight featuring a $10 CAD denomination. To learn more about Gold Twin Maples coins and to get current pricing, please call us at (800)355-2116.